The advisory has come in the wake of the growing challenge posed by cyber criminals, many of whom are based abroad and thus out of the jurisdiction of the local law enforcing authorities. "Modern electronic crimes have come to be a great challenge for the entities concerned in the county due to the international nature of the crime. 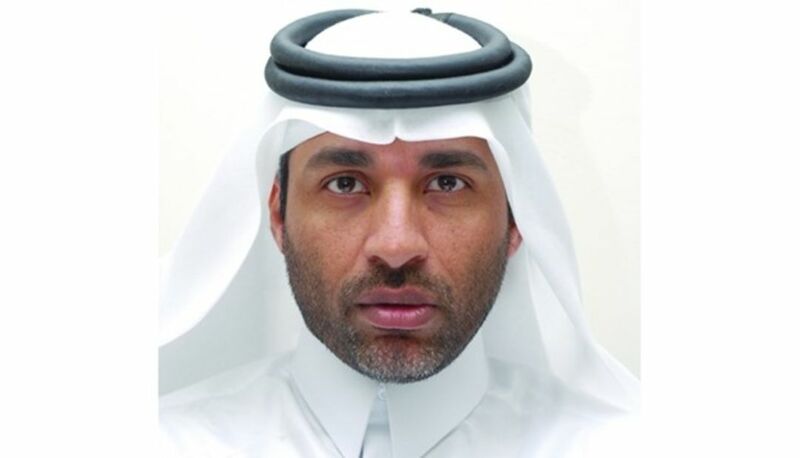 Many of the cases also are of a sensitive nature involving the personal and private aspects of the victims, " Colonel Ali Hassan al-Kubaisi, head of the economic crimes prevention section at the Criminal Investigation Department of the Ministry of Interior, said. In a statement issued on Sunday, the official said cyber criminals have made "great advancements" in their modus operandi which make it difficult for the ordinary people to escape their attacks. "The most common ways of online crimes are blackmail and fraud." He said such crimes are witnessing a "major advancement" due to the rapidly developing technology, as criminals quickly adapt their styles and methods with such development. "To combat such crimes, Qatar has issued Law No 14 for 2014, which has provisions to fight most forms of online crimes and provide for strict penalties for each category of such criminal action." The official said that many people "overuse and misuse" new online technologies to insult or defame others thinking that they would not be easily caught by the security department. But he said criminals cannot escape the long arms of justice.